Buses at City transport Škofja Loka drive on the relation Podlubnik-Škofja Loka-Trata-Lipica-Podlubnik and connect nearby settlements with city Škofja Loka, railway station, industrial zone and the cemetery. 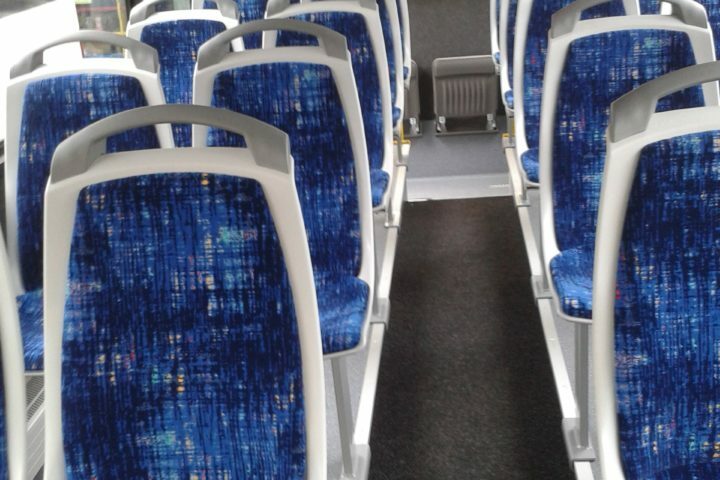 Transport are being operated from Monday to Saturday in a 15-minute and 30-minute interval. 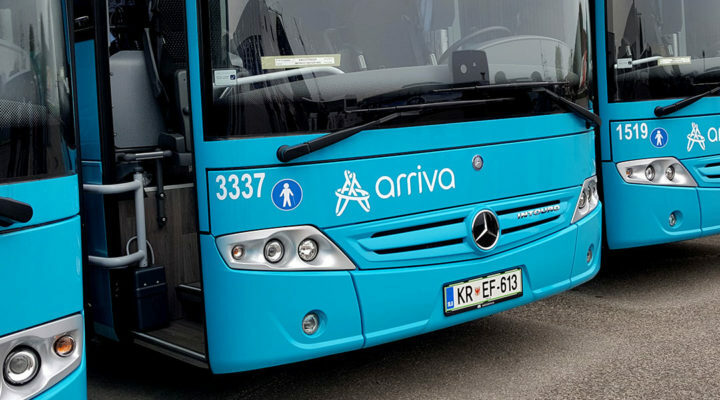 Buses operate on a 15-minute interval from Monday till Friday, between 5.00 and 18.30 o’clock, and on a 30-minute interval in the late afternoon and evening hours, between 18.30 and 22.05 o’clock and on Saturdays between 5.30 and 14.15 o’clock. 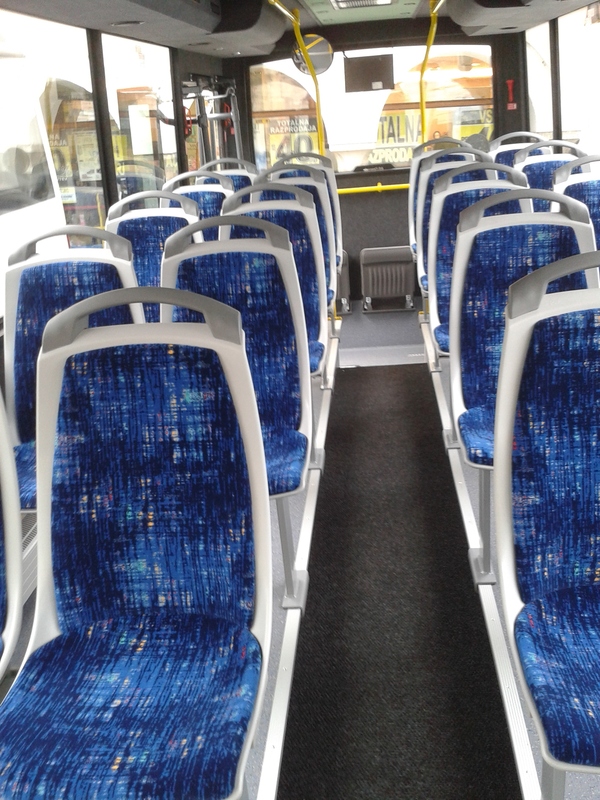 On Sundays the city transport is not operating. 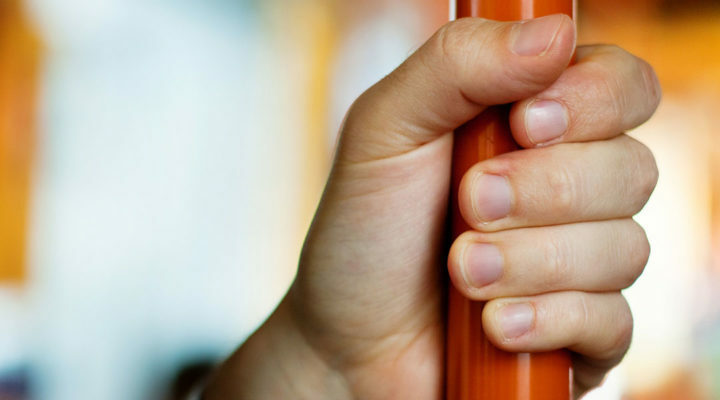 During school vacation time the transport is being operated the same as from Monday till Friday during school time. 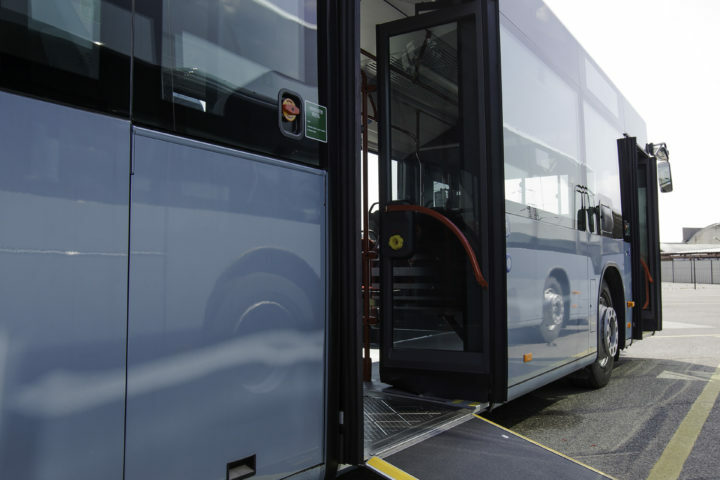 Our city transport buses are low-floor to enable passenger’s entry and exit at the level of the pavement. 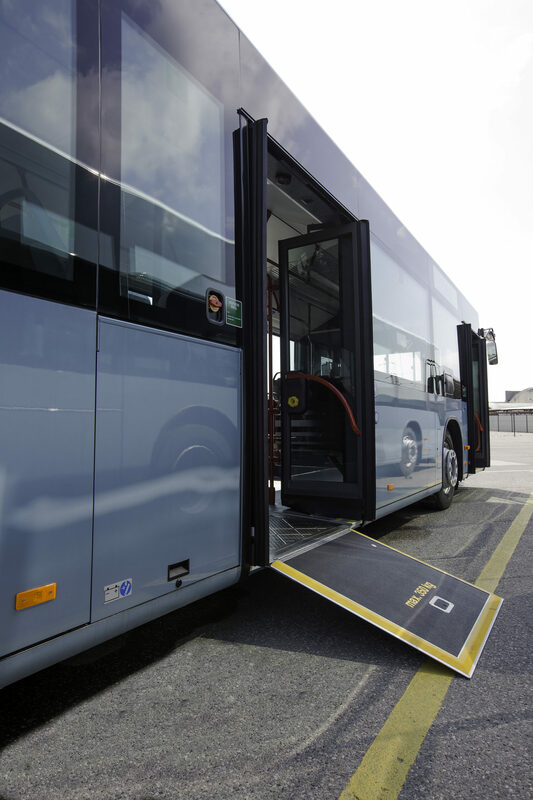 Buses enable transport of persons with disabilities.